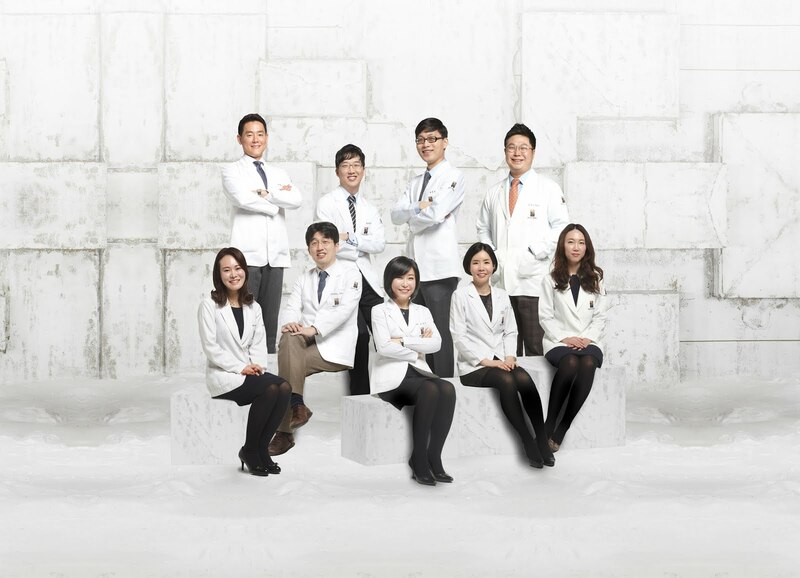 Now, medical aesthetics is not just a source of interest for patients; we regularly receive inquiries from doctors as well, who are willing to visit Korea to learn the techniques and secrets of our experienced and skilled dermatologists. For many treatments, the equipment/laser plays a key role, many of which may not always be so accessible in other countries. However, there are plenty of aesthetic dermatological treatments that can be administered with minimal equipment or materials, yet have a high satisfactory rate and immediately visible results that make it such an attractive procedure for patients who want to look younger and prettier in a short period of time. As a doctor, you can learn these procedures too, via hands-on courses and workshops provided by real and experienced dermatology specialists at Renewme Skin Clinic. Dermal filler is an anti-aging treatment that instantly replenishes volume for a youthful and plump face. It can also correct and contour facials lines such as the chin and nose bridge, as well as fill in deep wrinkles like the nasolabial fold. While this may seem like an easy procedure, fillers have risky and dangerous possible side effects, so it is essential that doctors have a thorough understanding of the skin structure before injecting. Botox is injected into areas that have wrinkles caused by muscle movement - but it can have other applications such as developed trapezius muscles, developed calves, and even hyperhidrosis (excessive sweating). You can learn the techniques and various applications of botox for all areas and treatment types. PDO threads are absorbed back into the body over time; when they are injected, the cogs and thread structure can help tighten the face, and when dissolved eventually, they release agents that help promote collagen regeneration. Learn about the different types of thread as well as methods of injection. A permanent solution for hair loss and receding forehead lines, hair transplantation is a surgery in which a strip of the scalp is removed from the rear side of the head. The follicles are afterward dissected before individually being implanted into balding areas. You can learn about the incision methods, implantation, designing, after care, and so forth. Fat graft is a minimally invasive procedure which consists of fat cells being extracted from the rear thighs, to be injected into the face to increase volume and smooth wrinkles. This is a procedure which requires skill in designing the face to achieve natural and aesthetically pleasing results. The standard treatment for acne scars in most dermatology clinics is the fractional laser. Other treatments may include TCA Cross Peel, microneedling, and such. INNO Plus+, or similar intradermal radiofrequency subcision techniques, can treat acne scars from within the skin rather than simply the surface, which is a more fundamental approach to bring about improvement. The equipment necessary is quite small and easy to carry around - the technique is not as simple as the equipment might look! Course fees and schedules are flexible, and are decided based on the level and experience of the doctor interested in training. Visit our training webpage at academy.rnmeskin.net or contact us today for a consultation!